The red sole is a sign of high fashion, luxury, and Christian Louboutin to those in the know (which is hopefully everyone who claims to love fashion). For some, a Christian Louboutin shoe is just another beloved fashion piece in their wardrobe while others spend years saving for their first big red sole purchase. Either way, ladies looking to add a Paris red sole to their collection in the U.S. will be excited to know that Louboutin has opened his first shop-in-shop inside of Saks Fifth Avenue’s 10022-Shoe salon. 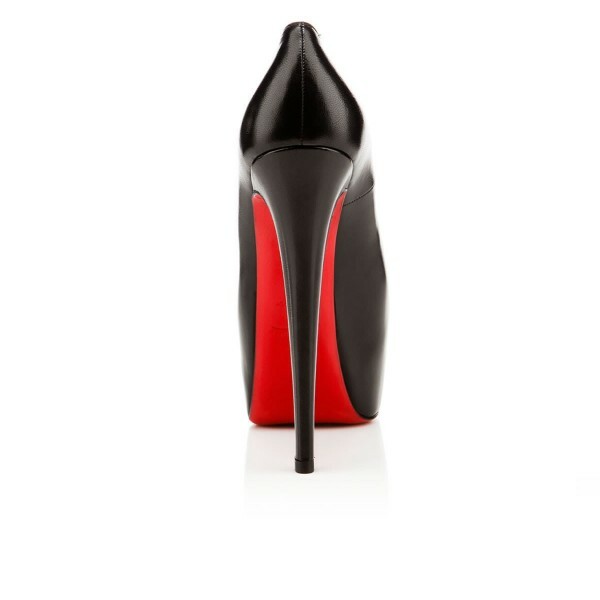 The shop will be Louboutin’s largest in-store shop at 1,600 square feet. The retailer recently released a short video to garner buzz about the shop, which opened yesterday. “Video has the power to inspire,” Jason B. Cohen, executive vice president at The O Group tells luxurydaily.com. “When it comes to video and shopping, video uses that power to push consumers’ buttons and get them in the mood to buy. “In this case, it creates a whimsical and exciting narrative with a fun twist at the end, along with a new opportunity to shop a beloved brand,” he said. The video is quite charming and hilarious. Stylish young women wait anxiously for the shop to open while Mr. Louboutin sits in his workshop painting the sole of a shoe with a paintbrush and the iconic red color. One lady is able to get ahold of a pair, but the paint on the sole is still wet leaving behind red prints wherever she goes—from Paris to New York. You can view the video and the shop on the Saks Summer Edit page.